Looking for a lightweight carry-all bag? 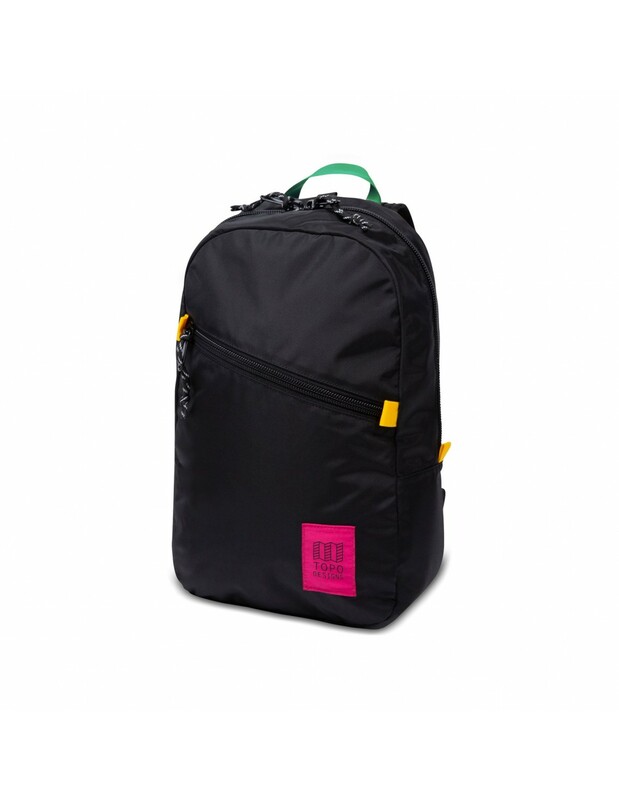 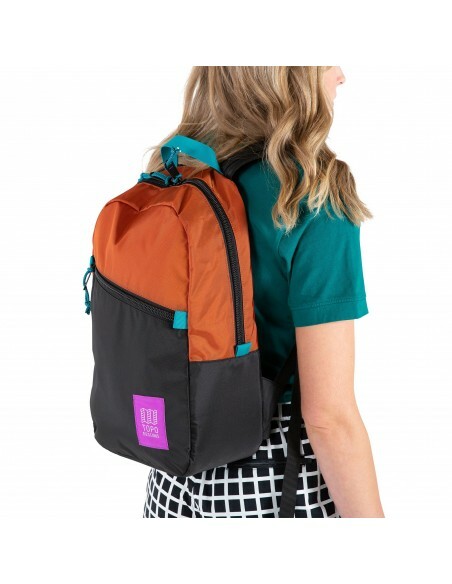 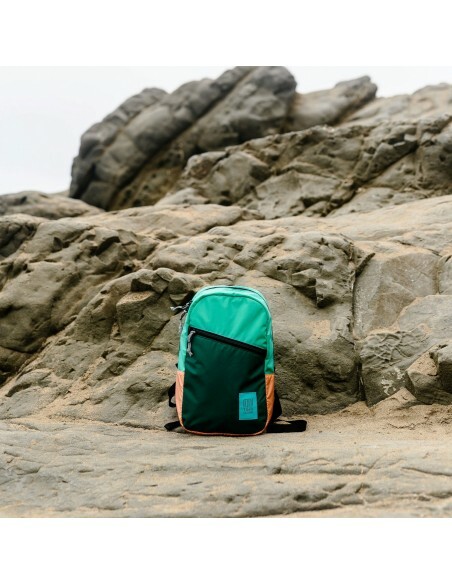 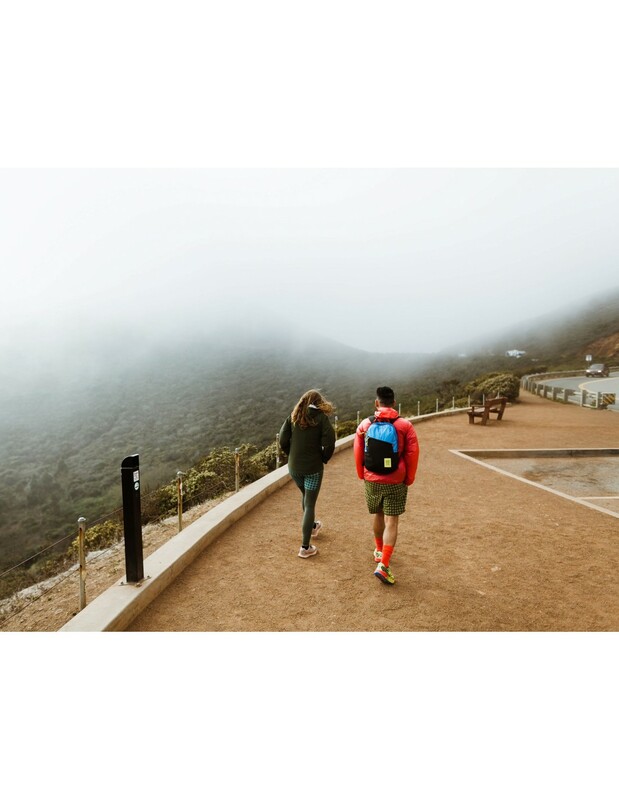 Our Light Pack has an internal laptop sleeve for carrying across campus but padded shoulder straps and a roomy main compartment make this the perfect pack for hiking. 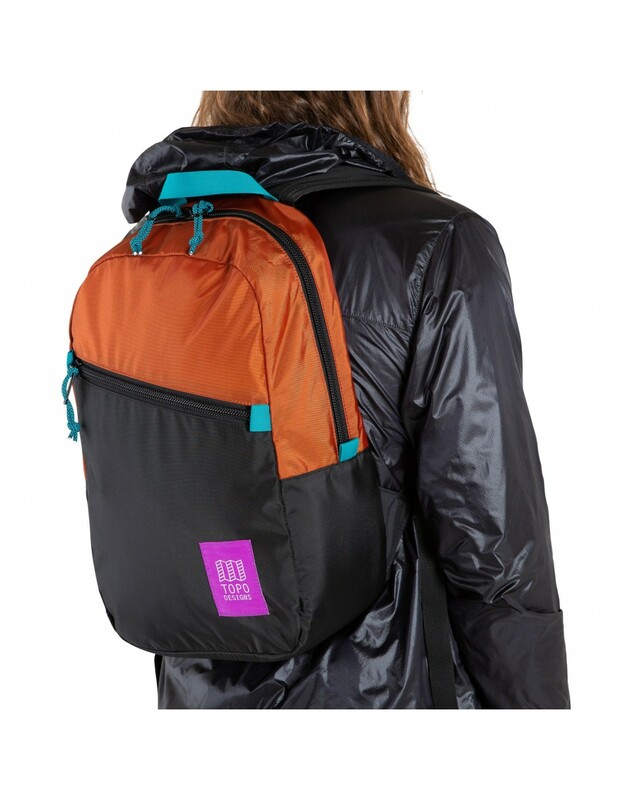 With a padded base and sides and a large internal laptop sleeve, the Light Pack is designed to keep your stuff safe when you're running through the quad or hiking in the woods. 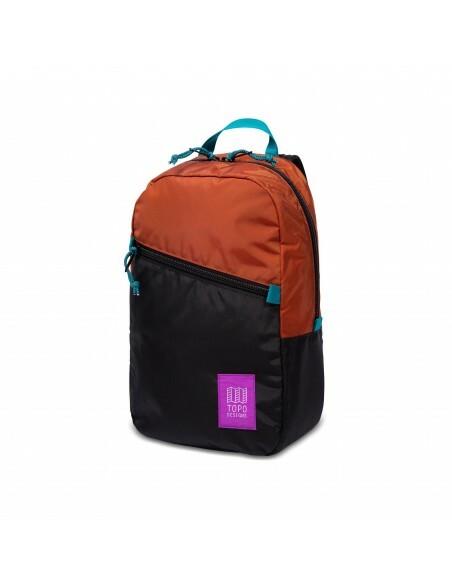 The diagonal exterior zippered pocket features two slip pockets for organization. Padded shoulder straps ensure maximum comfort, and Travel Bag attachment loops mean you can easily hook the Light Pack to our Travel Bags for easy carrying.